Meet collector and curator Robert Flynn Johnson and hear the fascinating details of building his collection for the making of his Edgar Degas: The Private Impressionist exhibition. 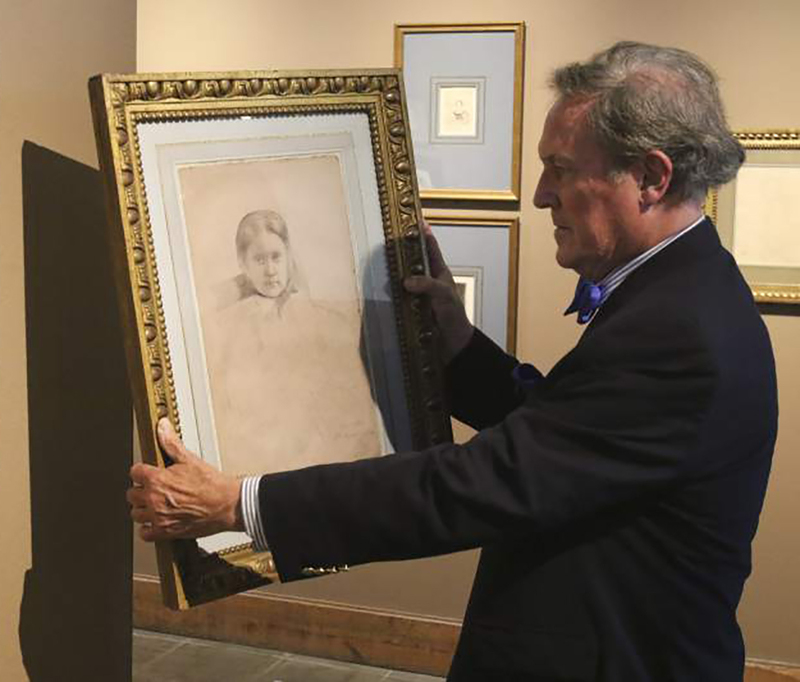 During more than 40 years as a professor and curator of collections with the Achenbach Foundation for Graphic Arts and the Fine Arts Museum of San Francisco, Mr. Johnson's passion for collecting works by Degas grew to intriguing heights. Lecture attendees are bound to take pleasure in learning first hand how Degas' artistic genius first captured Johnson's attention and of the many adventures while tracking down works on paper by Degas and his circle of artistic colleagues. Enjoy a wine and cheese reception and a walk through the exhibition with Mr. Johnson following his presentation. Tickets are $25 for the general publc and $20 for Lightner Museum members. Reservations are required.